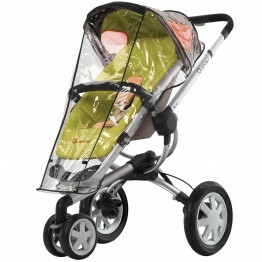 The Quinny cup holder is compatible with all Quinny Buzz 3 and Quinny Buzz 4 stroller and easily clips onto the frame of your Quinny Buzz stroller. 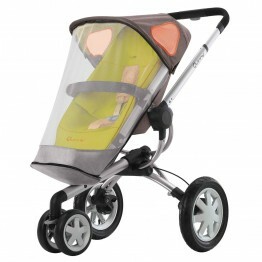 The Quinny cup holder is compatible with all Quinny Buzz 3, Quinny Buzz 4 and Quinny Zapp Xtra strollers. 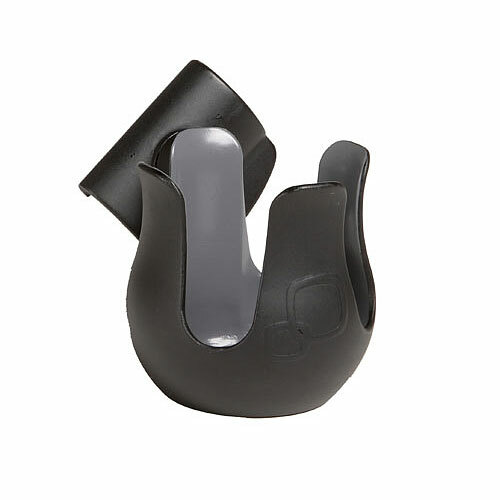 The Quinny Buzz Cup Holder easily clips onto the frame of the Quinny Buzz so you can carry your favorite beverage while you stroll.